Marie Curie's story has fascinated and inspired young readers for decades. The poor Polish girl who worked eight years to be able to afford to attend the Sorbonne in Paris became one of the most important scientists of her day, winning not one but two Nobel Prizes. Her life is a fascinating one, filled with hard work, humanitarianism, and tragedy. 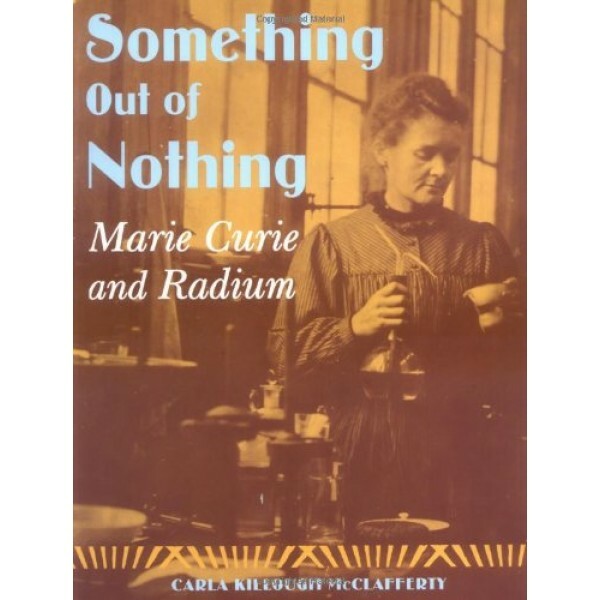 Her work with her husband, Pierre - the study of radioactivity and the discovery of the elements radium and polonium - changed science forever. But she is less well known for her selfless efforts during World War establish mobile X-ray units so that wounded French soldiers could get better care faster. When she stood to profit greatly from her scientific work, she chose not to, making her methods and findings known and available to all of science. As a result, this famous woman spent most of her life in need of money, often to buy the very elements she discovered. 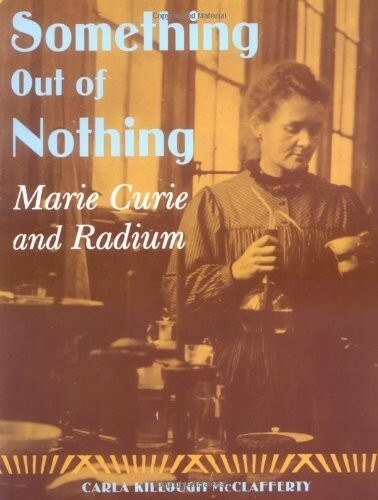 Marie Curie's life and work are given a fresh telling, one that also explores the larger picture of the effects of radium in world culture, and its exploitation and sad misuse.